The Virtue Foundation has returned from it’s sixth Surgical and Teaching Mission in Mongolia. This year, the mission team traveled to Mongolia in two groups, a smaller team in April, and a larger team in May. 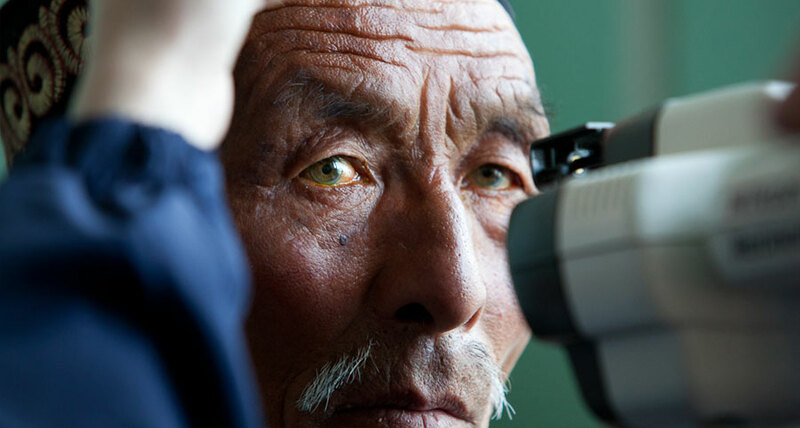 The mission was carried out at the National Central Hospital and Third Central Hospital, Ulaanbaatar, and in the Regional Diagnostic and Treatment Center in Khovd, Western Mongolia. Virtue Foundation also collaborated with the local hospital staff in two other western provinces, Uvs and Bayan-Olgii, resulting in additional patients coming to Khovd for surgical care. This year, the Virtue Foundation Mission team included several specialists, such as ENT, Neurosurgery, and several eye surgeons. During a total of three weeks, the Virtue Foundation team members provided much needed screenings and surgical care, successfully carrying out upwards of 250 surgeries, while screening over 850 patients. In addition, the Virtue Foundation surgeons worked alongside their Mongolian counterparts, helping train local staff in order to ensure a sustainable transfer of knowledge.